September 2018 - Klubfunder - Helping clubs raise funds. 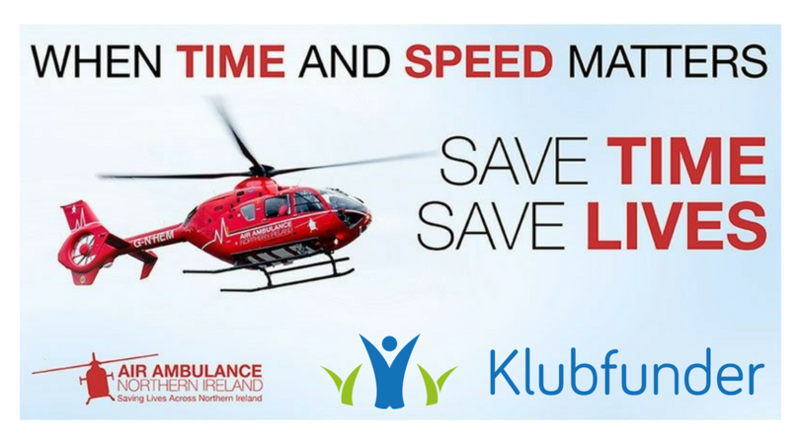 The Air Ambulance NI has launched a membership club for local supporters to join together as a community supporting this great service for the residents in Northern Ireland. 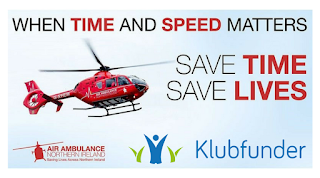 Klubfunder helps clubs raise funds and how we do this for the air ambulance is by providing them with a membership payment package on our platform for FREE!